According to a report from Windows Central, Microsoft is currently prototyping mobile-friendly controllers to make gaming on phones and tablets easier. Third party options and phone mounts already exist to bring ease to mobile gaming with better controls than built-in touch pads, but versatile controllers straight from Microsoft could bridge the gap between mobile and console on a wider scale. 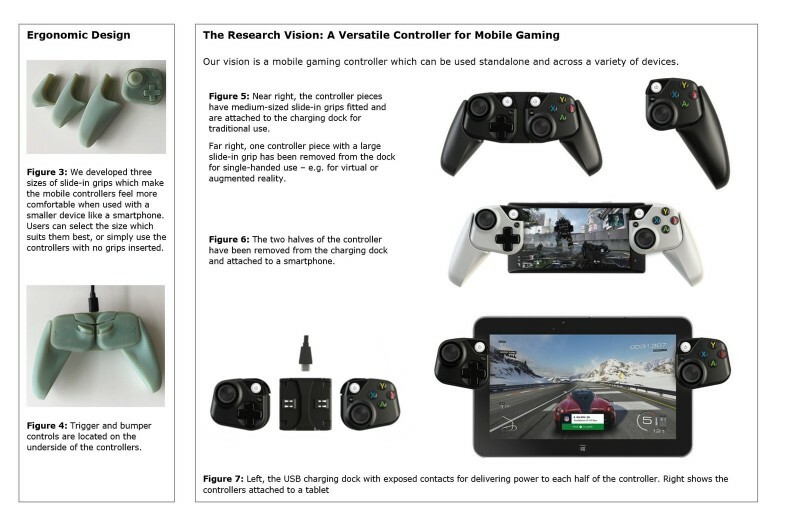 A report from Windows Central shows images of a research paper from Microsoft that features concepts and 3D printed designs. 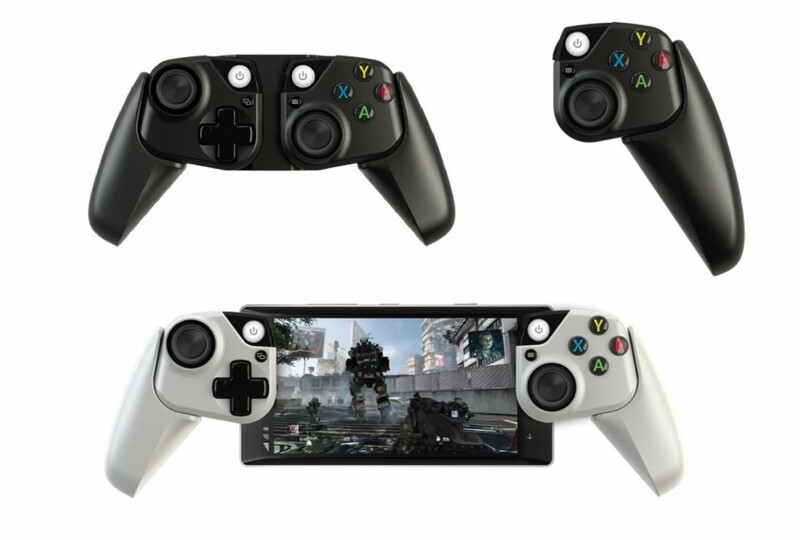 The controllers look like modified Xbox One controllers that can be mounted on both sides of a phone or tablet. With the upcoming game streaming service Project xCloud, Microsoft plans to bring more of its console and PC-quality games to mobile. Since touch screens often feature notoriously bad controls for games, having physical controllers made specifically for mobile devices could go a long way.